Shane Greenstein is the Elinor and Wendell Hobbs Professor of Management and Strategy at the Kellogg School of Management, Northwestern University. 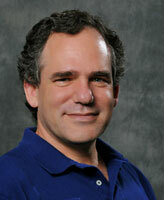 He is a leading researcher in the business economics of computing, communications and Internet infrastructure. If you want to read published research, working papers, or some old commentary, then go to his faculty web page. This blog covers a range of topics in the economics and strategy of high technology markets. It contains a wide assortment of material, both short posts and long posts. The short posts, editorials, and other fun material collected from here and there. The long essays are from Greenstein’s column on IEEE Micro in the dates indicated. All IEEE columns are designated as “essays” in the blog. Please leave comments. Blogs are more fun when readers participate. Disagreements and arguments are welcome. Comments using inappropriate language will be filtered. Legal stuff related to ONLY the IEEE material: Some essays first appeared in IEEE Micro, as indicated. For those essays (and only those essays) copyright 2003-2010 IEEE. Personal use of this material is permitted. However, permission to reprint/republish this material for advertising or promotional purposes, or for creating new collective works for resale or redistribution to servers or lists, or for reuse of any copyrighted component of this work in other works must be obtained from the IEEE. 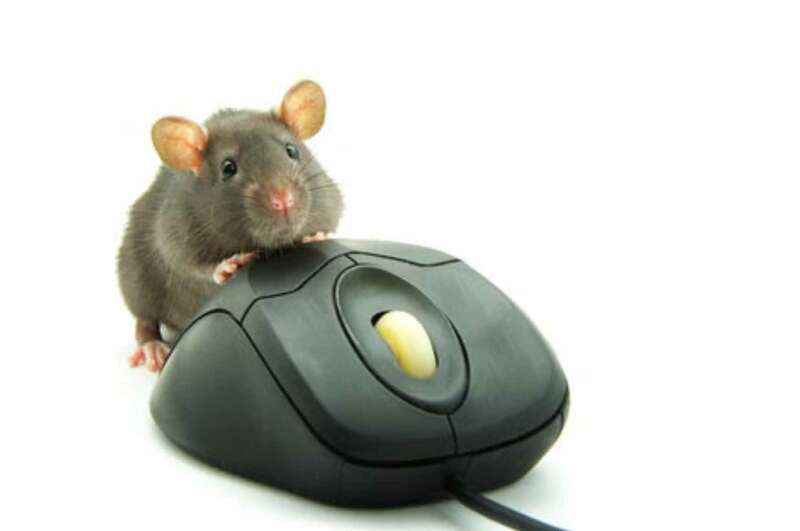 In case you were wondering, the title for the blog was inspired by a column from 1999 entitled Virulent Word of Mouse. Forgive a small plug. If you like that essay, you can find more in a book collecting many such essays from the late 1990s and early 2000s. The book was called “Diamonds are Forever, Computers are Not.” It was published in 2004. It is still possible to find it, but shop around to get the best price. The last time I checked, this was the cheapest distributor.